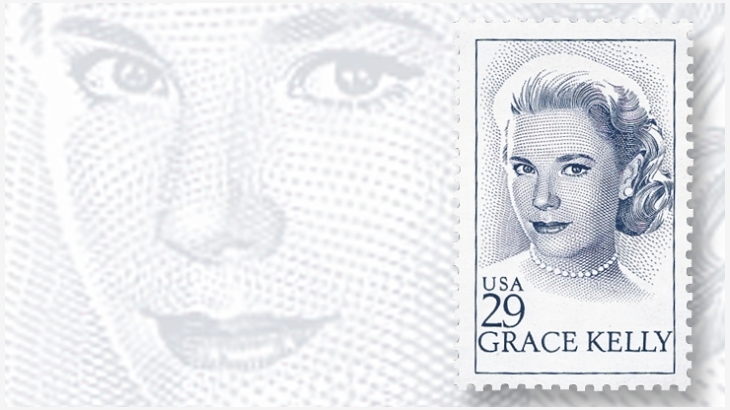 Grace Kelly got to live every little girl’s dream: she was an actress, married royalty, and became a princess in the process. But in order to do so, she had to give up her acting career. And what an acting career it was, seeing her star opposite the big names of her day like Bing Crosby and Clark Gable. Against her parents’ wishes for her, she followed her heart into acting, which she would miss terribly when she walked away from Hollywood. Just like her name, she was beauty and grace personified. 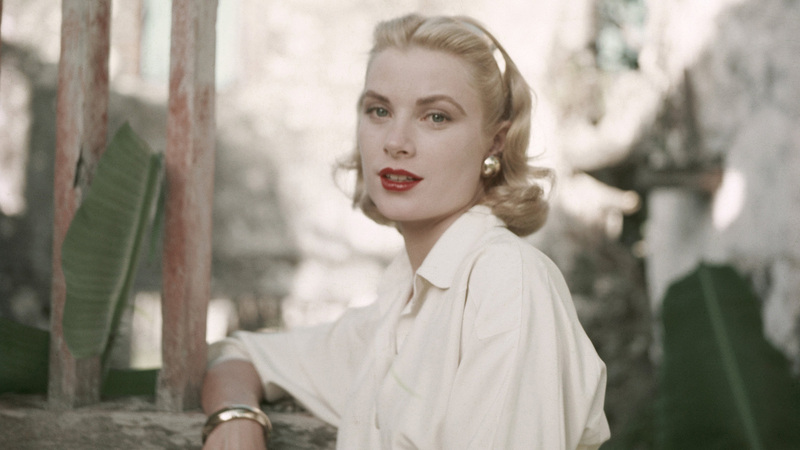 Keep reading to find out more about Grace Kelly’s short but wonder-filled life. When you ask a child what they want to be when they grow up, there’s a good chance they might respond with “actor” or “musician.” But when Kelly told her parents that she wanted to act and then enrolled into the American Academy of Dramatic Arts, well, her parents weren’t exactly thrilled about the idea. Rumor goes that Kelly’s father, Jack, believed acting to be “a slim cut above streetwalker.” Yikes, that’s pretty harsh. It’s interesting that her father had such thoughts about the acting business. One of his brothers, Walter, was actually a Vaudeville star and made films for Paramount Pictures and MGM. The third brother, George, was also in the business. He was a Pulitzer prize winner and was a director, dramatist, and screenwriter. Seems only natural that little Grace would seek a life in the entertainment world as well. Kelly was destined for great things considering the kind of parents she had. 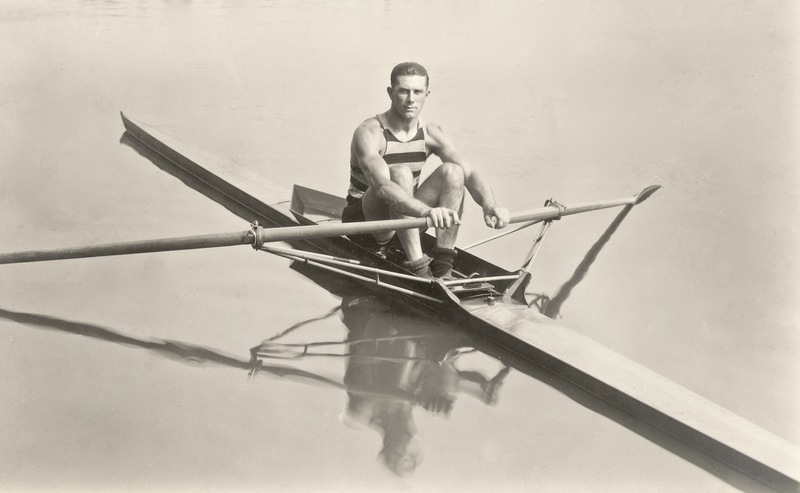 Dad Jack won three Olympic gold medals, was accomplished at rowing, and was a self-made millionaire. Her mom coached the women’s athletic teams at the University of Pennsylvania, and was an athlete herself. The Kelly parents weren’t the only athletes in the family. 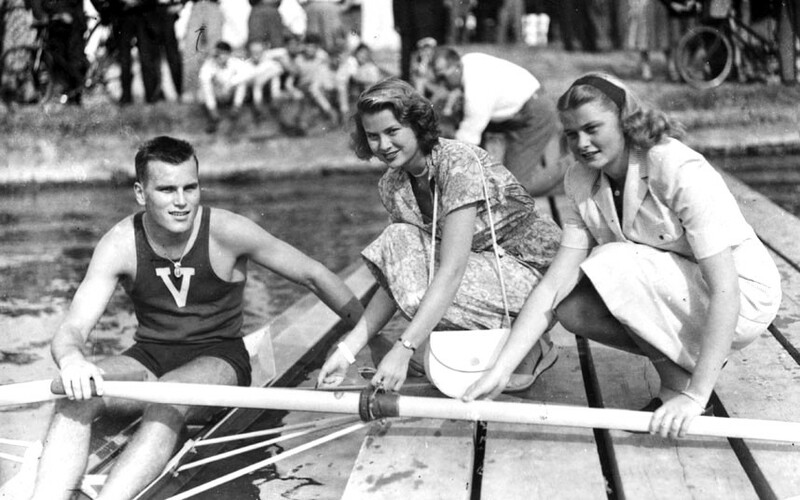 Of their children, their son John Jr. was also a star rower. He appeared in four different Olympic Games, winning the bronze in single sculls in Melbourne in 1956. Why am I telling you this? 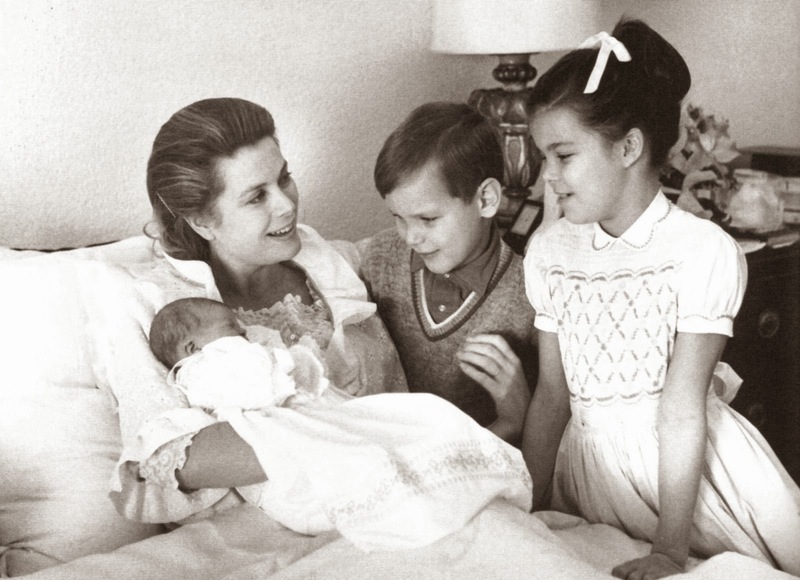 Well, when his sister married Prince Rainier, he gave her that bronze medal as a gift. Kelly managed to find work as a model while attending the American Academy of Dramatic Arts. You would have spotted her on the covers of magazines like Cosmopolitan and Redbook, or even in ads for cigarettes. She almost didn’t make it into the Academy of Dramatic Arts, either. You see, the school had already filled all available openings, but Kelly’s uncle George helped sway them to let her in. She had even used a scene from George’s The Torch-Bearers as part of her admission audition! Kelly managed to get an interview with the admissions officer, and that coupled with her uncle’s help got her in. Kelly had to take lessons to rid herself of her Philadelphia accent. No, really! While at acting school, her instructors suggested she work on her voice and delivery, so she did. She used a tape recorder to help herself, and, as a result, her speech started hinting at a British kind of sound: measured and well-rounded. Although we all know her now as beautiful and graceful, her friends and family were surprised to discover this as she got older. “We had no idea she was as beautiful as she was,” said one of her childhood friends. “Grace always a bandana on, and had the glasses, and the sweater, nothing glamorous.” And when she went off to act hey had a hard time believing the girl they knew was now a cover girl. 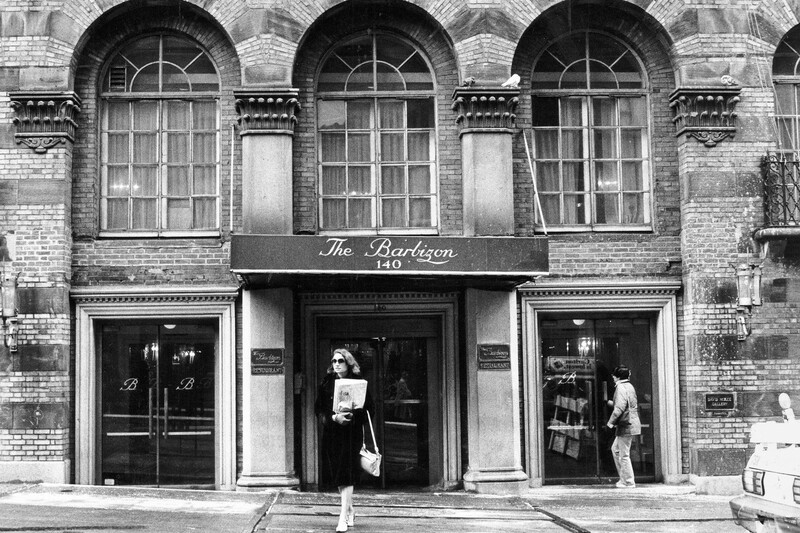 When Kelly was young and living in New York, she lived in the Barbizon Hotel for Women. Men weren’t allowed to go above the main floor, with the entire building exclusively set aside for women. Some other famous ladies who lived in that hotel? Liza Minnelli and Ali MacGraw. 21. Parents Know Best – or Do They? 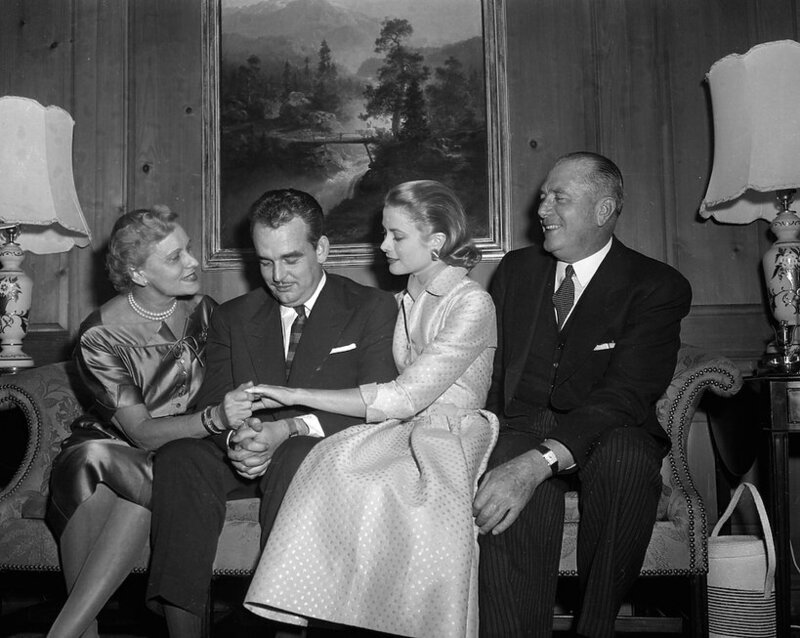 Before settling down with Prince Rainier, Kelly was known to have quite the dating life. 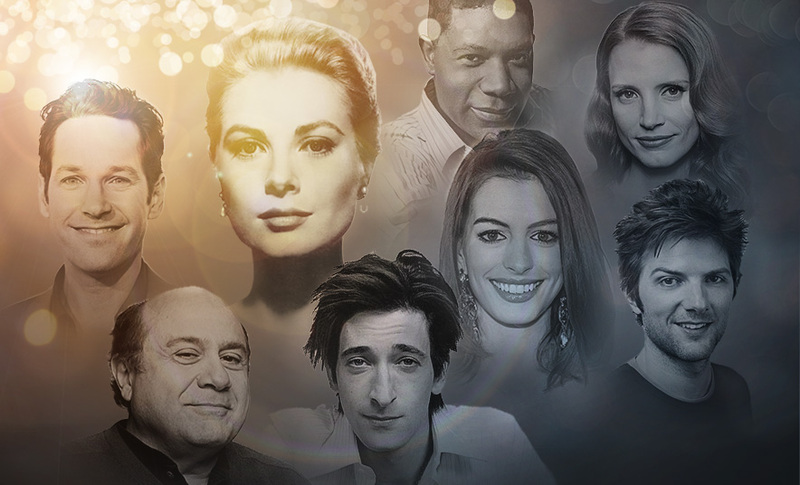 The men she started dating while in the midst of her acting career were more often than not her co-stars, and older. There was Gary Cooper (who, by the way, was married) who she met while filming High Noon, Clark Gable during filming of Mogambo, and Ray Miller on Dial M for Murder, just to name a few. One gossip columnist even labeled her as a homewrecker. 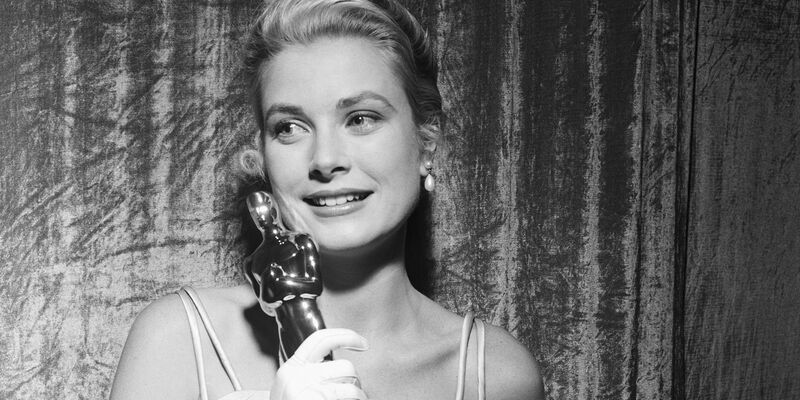 In 1955, Kelly won Best Actress at the Academy Awards. She won for her role in The Country Girl, which also starred Bing Crosby and William Holden. If stars had aligned, she could have won Best Supporting Actress as well. You see, she was about to star alongside Marlon Brando in On the Waterfront when Alfred Hitchcock called. He wanted her for his film Rear Window. So she went! 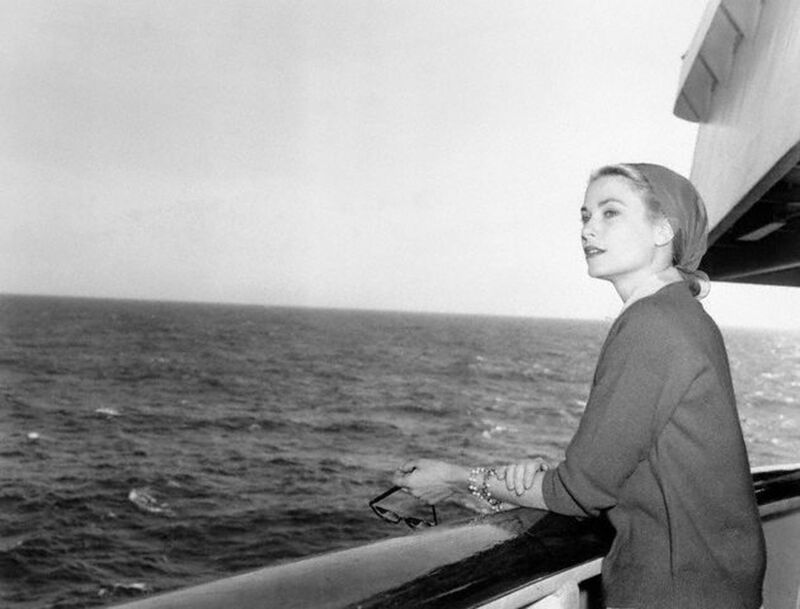 Eva Marie Saint took over her spot in the Brando film, and went on to win the Supporting Actress Award that same year. 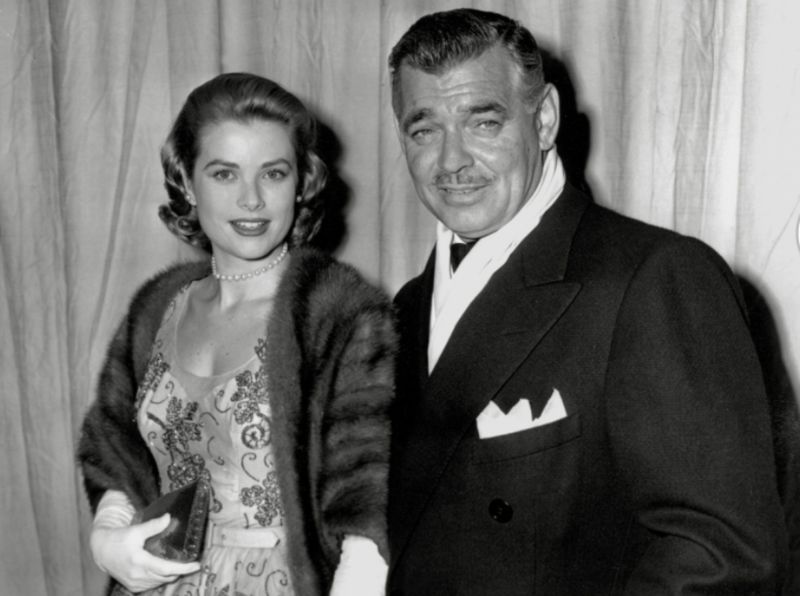 Kelly was only 26 when she decided to retire from acting and marry Prince Rainier of Monaco. Despite seeming to live an incredible life as a princess, Kelly was known to suffer from depression and yearned for her acting days. She did find some things to keep herself occupied while in her new role as princess. 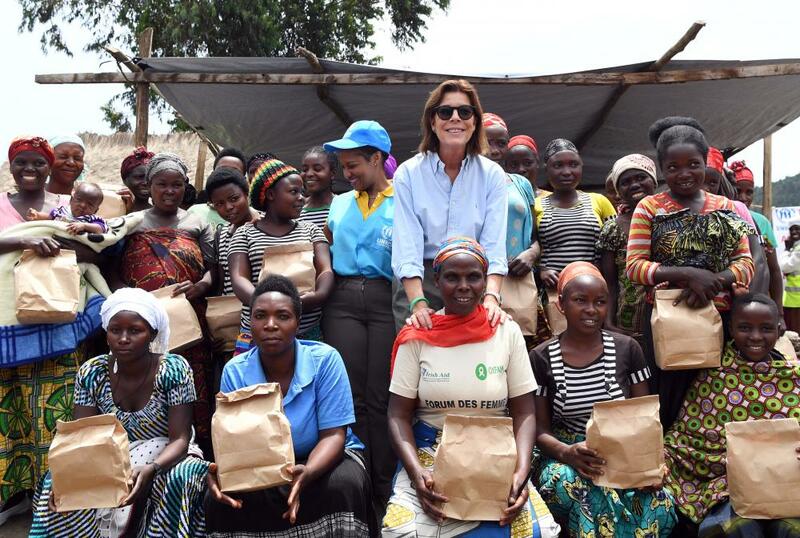 She founded AMADE Mondiale, which is a non-profit organization that focuses on children and is still active today, with Kelly’s daughter Caroline at the head as president. UNESCO describes the organization as protecting the moral, physical and spiritual well-being of children the world over without the influence of things like race, religion or nationality. 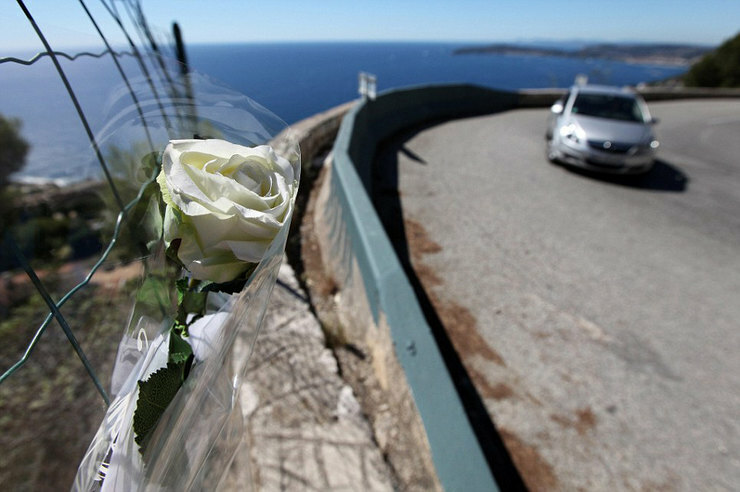 After Kelly’s death, her husband opened a rose garden in Monaco, available to the public. Kelly was known to be a great lover of the flower. “My love of flowers opened a lot of doors for me,” Kelly once said. 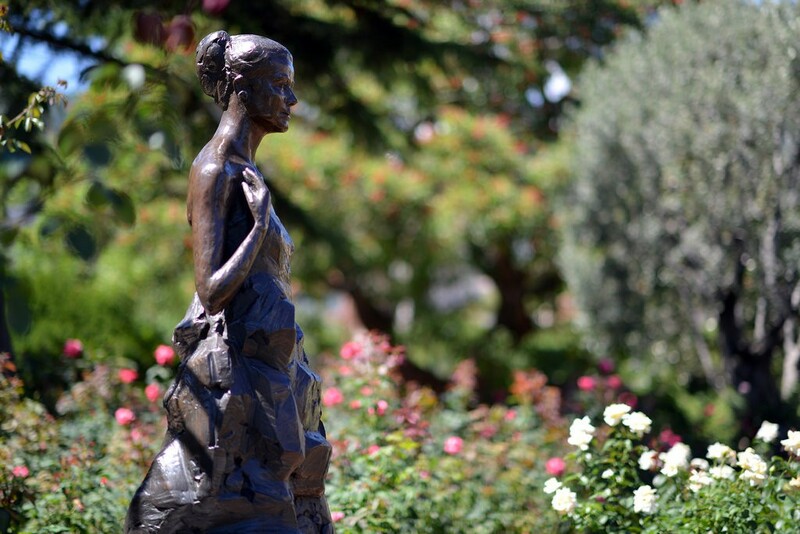 “I’ve made many friends because of their passion of flowers and their vast knowledge in this field.” Sculptor Kees Verkade created a statue of the princess that sits in the middle of the 4,000 or so roses. But wait, how did Kelly meet the Prince and win him over anyhow? Well, Kelly was the one who led the American delegation to the 1955 Cannes Film Festival. The pair met at a photoshoot during the fest and both felt a connection. After she was back in the States, the two wrote letters to each other constantly. He had a diplomatic tour that brought him to the US, where he then met with Kelly and her family. Three days later, he proposed. 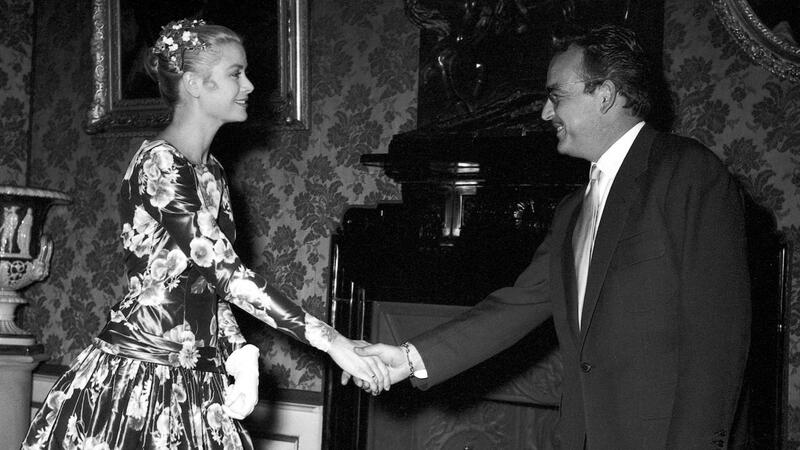 After marrying, Prince Rainier had all screenings of Kelly’s films banned in Monaco. 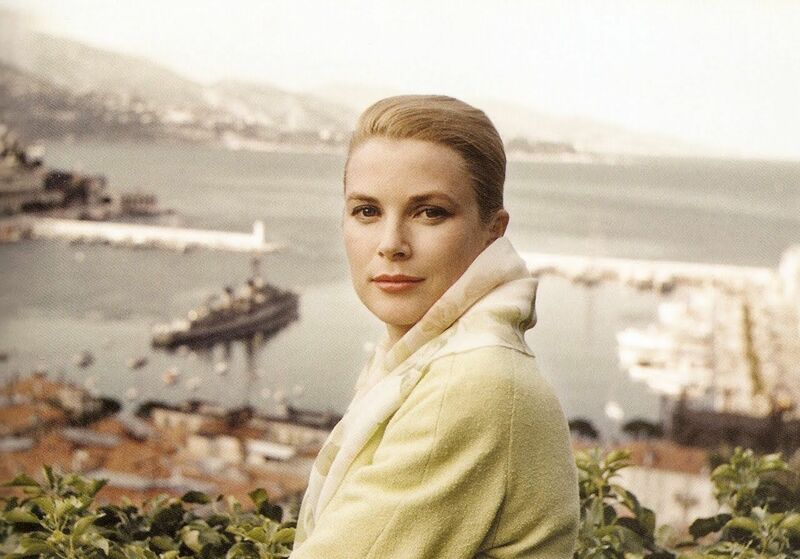 And what’s more, film director Alfred Hitchcock had offered the actress-turned-princess a role in his new movie, Marnie, but she turned it down because of the pressure put on her by Monaco. 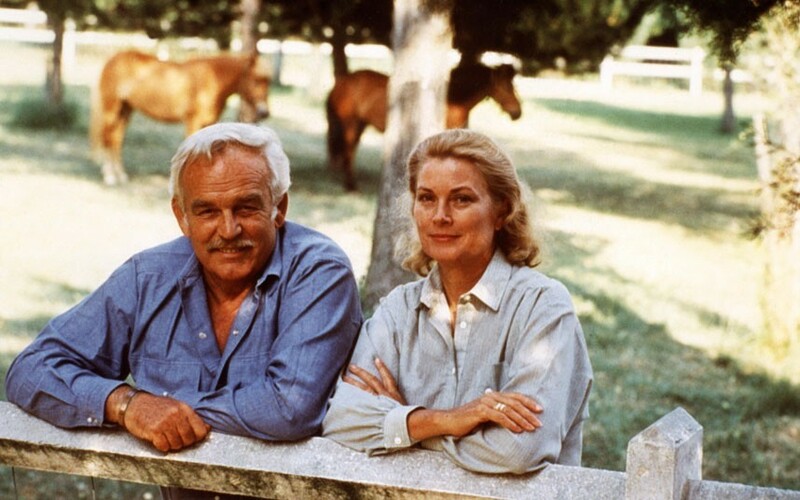 Interestingly, before her death, Kelly and Prince Rainier had been working on an independent film, Rearranged, which they started in 1979. It was only 33 minutes long when they had some interest from executives at ABC who asked if it could be lengthened to an hour instead. Unfortunately, Kelly’s death halted the production before any other scenes were filmed, and it was never released. Despite marrying into royalty, it seems Kelly never really gave up her true self. Kelly’s long-time personal assistant has said, “she wasn’t stuffy. 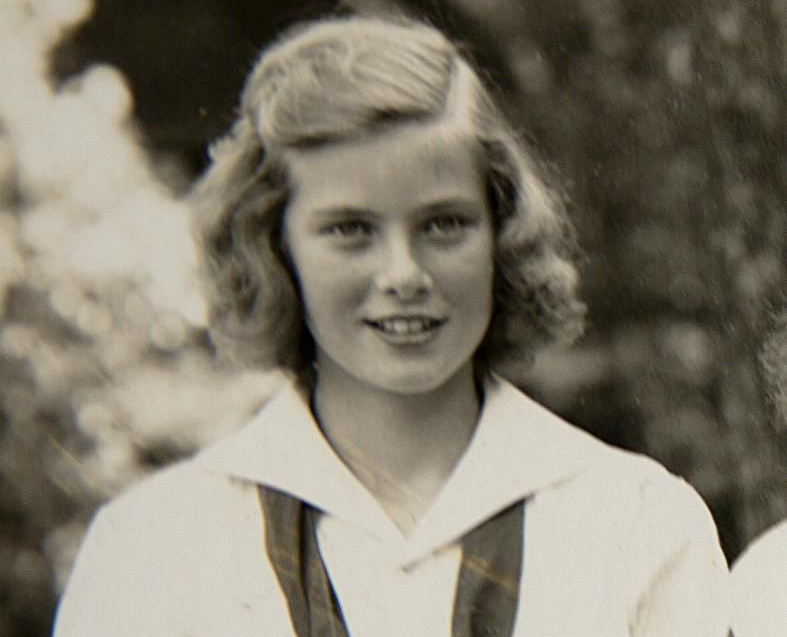 She had a mischievous sense of humor, a glint of naughtiness in her eye and a great passion for limericks – even saucy ones.” And–get this–she could often be seen wearing simple trousers around the house. This next one isn’t really something we hear about these days. 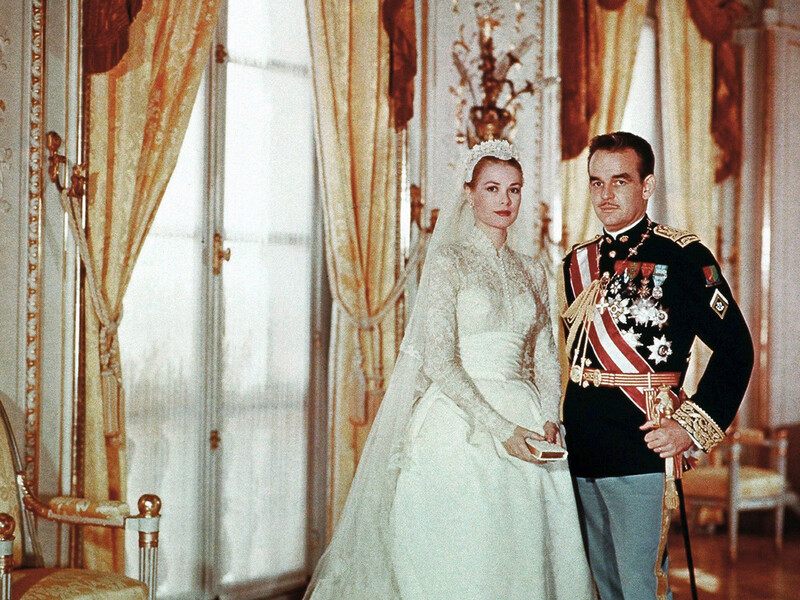 Before Kelly was allowed to marry Prince Rainier, her family had to pay a dowry. Yes, you read that correctly: a dowry. In the form of two million dollars. At the time, Monaco wasn’t doing so well. 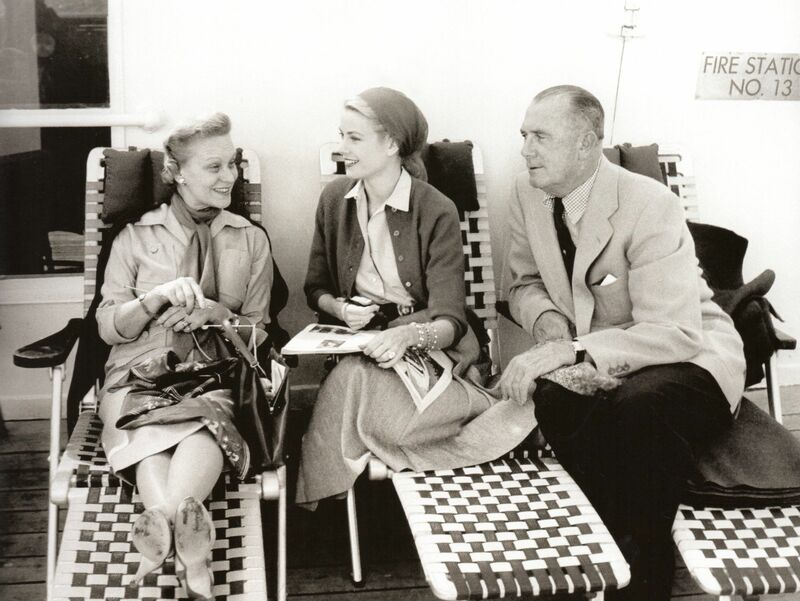 Prince Rainier was hoping that, by marrying an actress, it would bring attention and tourism to the area. The money for the dowry actually came from the inheritance she was set to receive from her parents when they eventually passed. 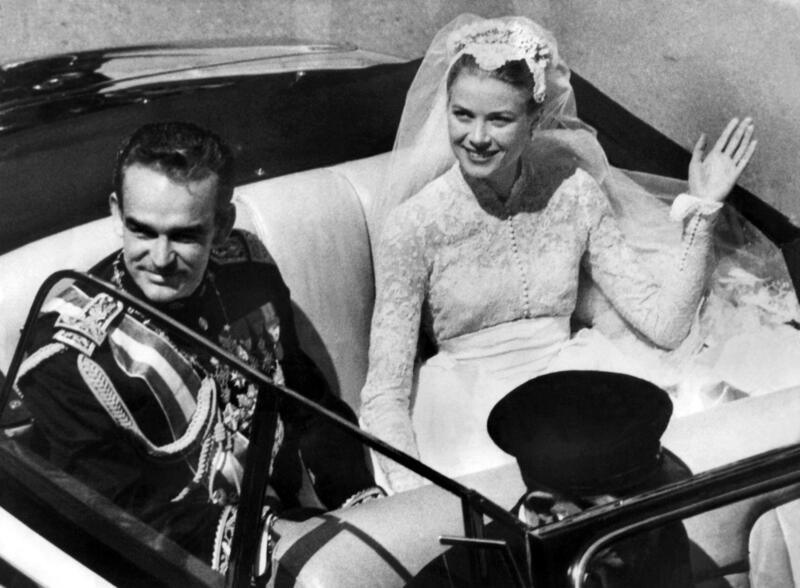 On top of having to pay Prince Rainier to marry him, Kelly had a couple other things to do before she could marry into the royal family of Monaco. The first being that she had to renounce her American citizenship. The second? She had to take a fertility test. Kelly had to be able to give the prince an heir, otherwise their marriage likely would have been a no-go. When Kelly was pregnant with daughter Caroline, she was often seen with her purse covering her belly so that the paparazzi couldn’t snap photos. 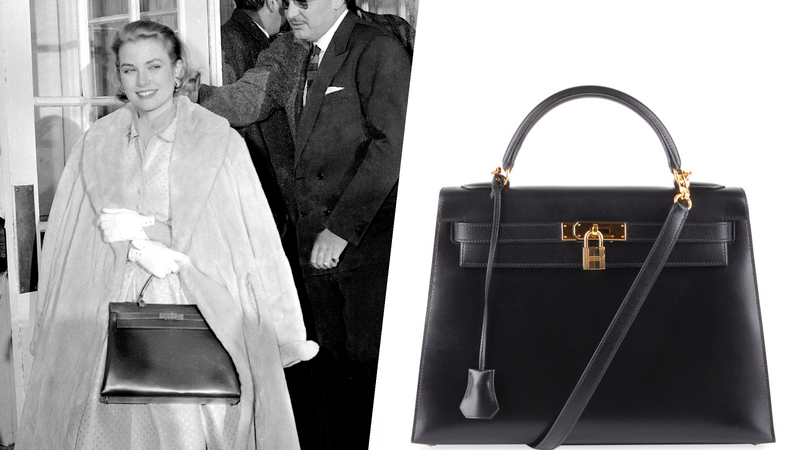 The company who made the bag, Hermès, wound up renaming it to “the Kelly bag” as a result. 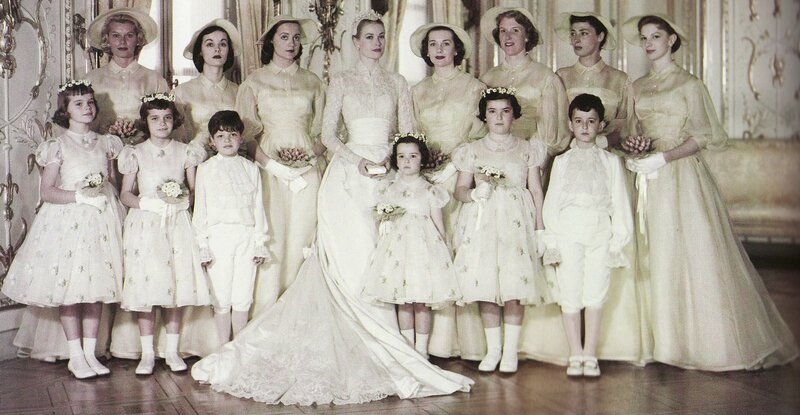 Here’s a wedding dress for you: Kelly’s gown was made by MGM designer Helen Rose. It featured 25 yards of silk taffeta and 100 yards of silk net. The rose point lace was 125 years old and had been purchased from a museum! To top it all off, the veil showcased thousand of small pearls that were all sewn in. 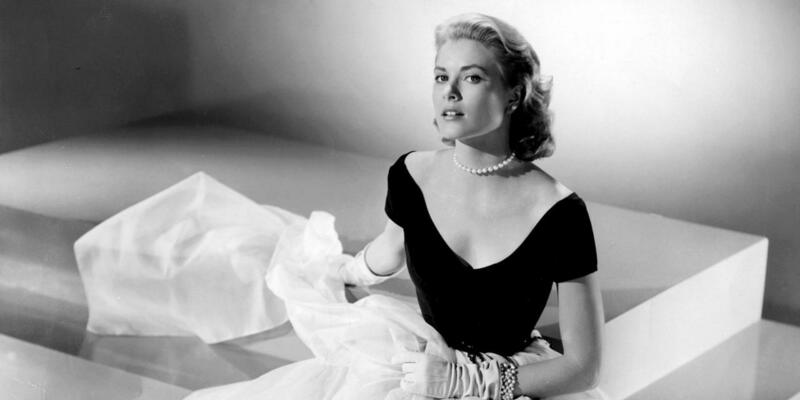 If you’ve ever watched High Society, which happened to be the actresses’ last feature film before her marriage, you may have noticed a certain ring on her finger. 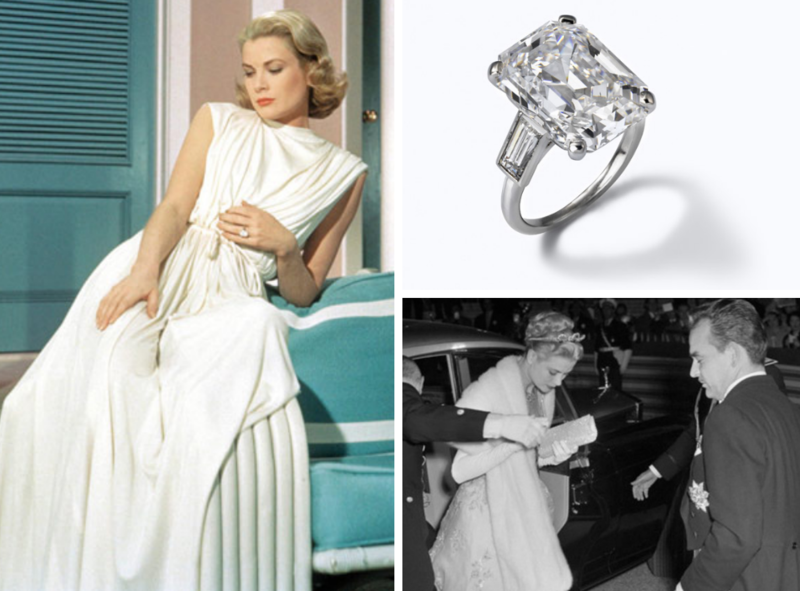 Even one of the characters, played by Bing Crosby, draws attention to it, saying, “some stone, did you mine it yourself?” This ring just happens to be her real-life engagement ring from Prince Rainier. Set on a platinum band, the emerald-cut diamond was 10.47 carats. 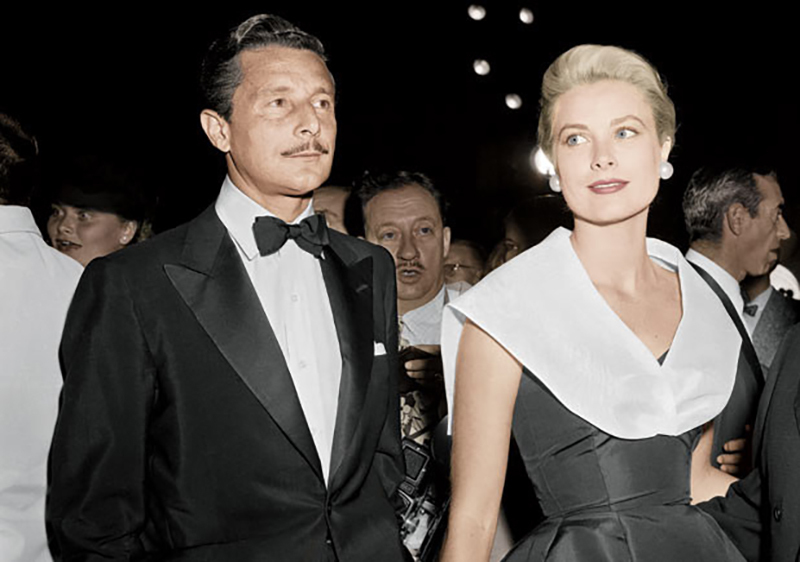 Prince Rainier wasn’t the first man Kelly had her eyes on to marry. She had previously been engaged to Oleg Cassini, a fashion designer and the man behind former First Lady Jacqueline Kennedy’s iconic look. Rumor has it that Kelly was once pregnant with Cassini’s baby and had an abortion. Kelly’s life ended too soon following a car accident. In 1982, at just 52 years old and while driving with her daughter, she had a stroke and wound up going down a mountainside. Stephanie, her daughter, suffered a hairline fracture as well as a light concussion, and wasn’t even able to go to her mother’s funeral. 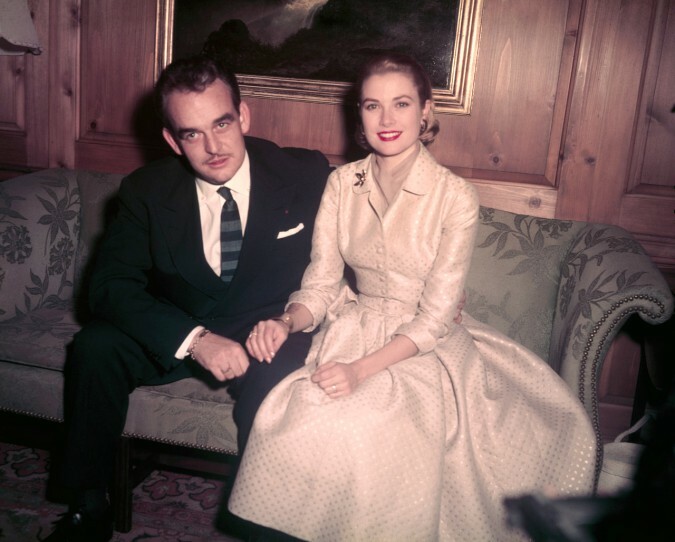 Prince Rainier sadly had to make the decision to take his wife off of life support after discovering her injuries were too severe. French doctors discovered that Kelly actually suffered two brain hemorrhages. The CAT scan showed the first happened prior to the crash and was likely the reason why the car accident happened. The second happened after, when she was in hospital. It likely occurred because of all of the trauma her body endured from the accident. 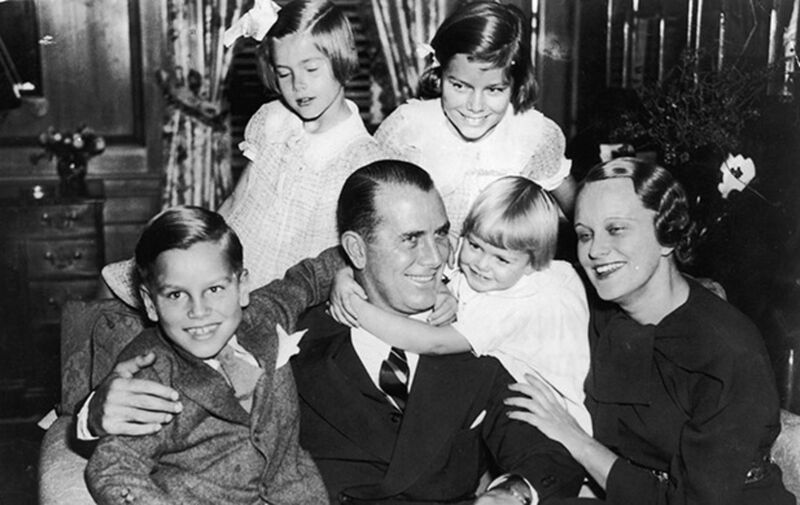 Kelly was buried in the royal family’s vault following the funeral, which featured a eulogy by fellow actor James Stewart. 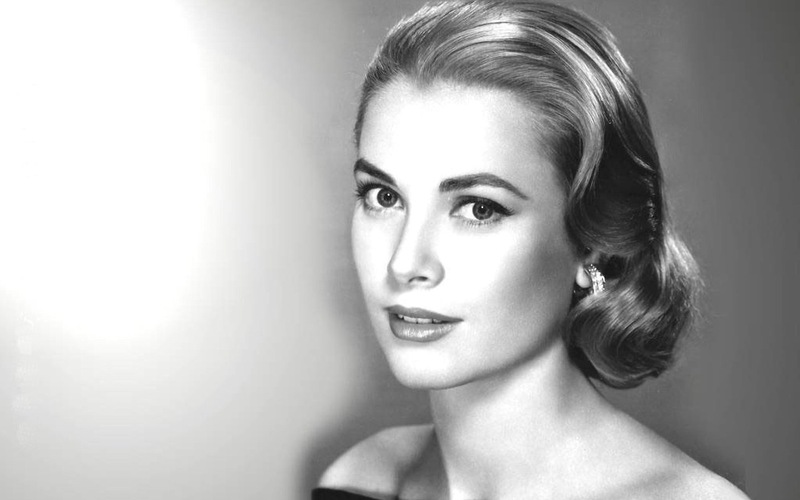 “I just love Grace Kelly. Not because she was a princess, not because she was an actress, not because she was my friend, but because she was just about the nicest lady I ever met.” Also among those who attended her funeral were Cary Grant, Nancy Reagan and Diana, Princess of Wales. 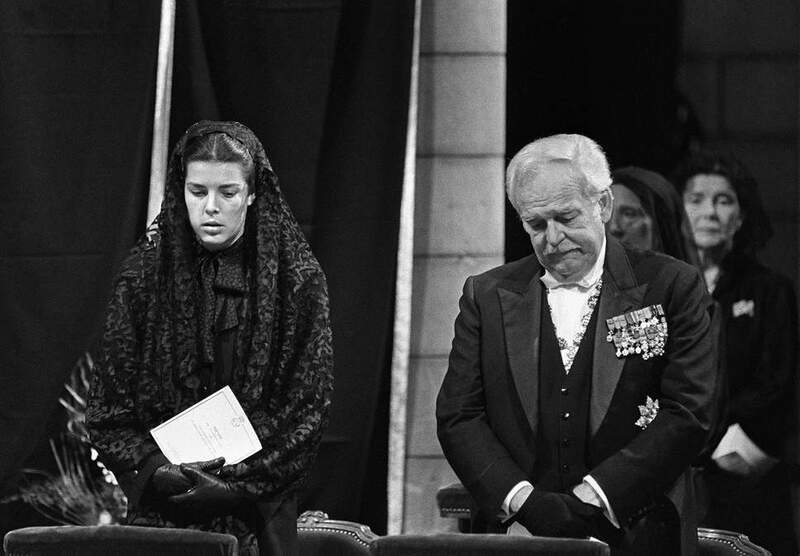 When Prince Rainier passed away in 2005, the two were reunited, as he was buried alongside her. He had never remarried.